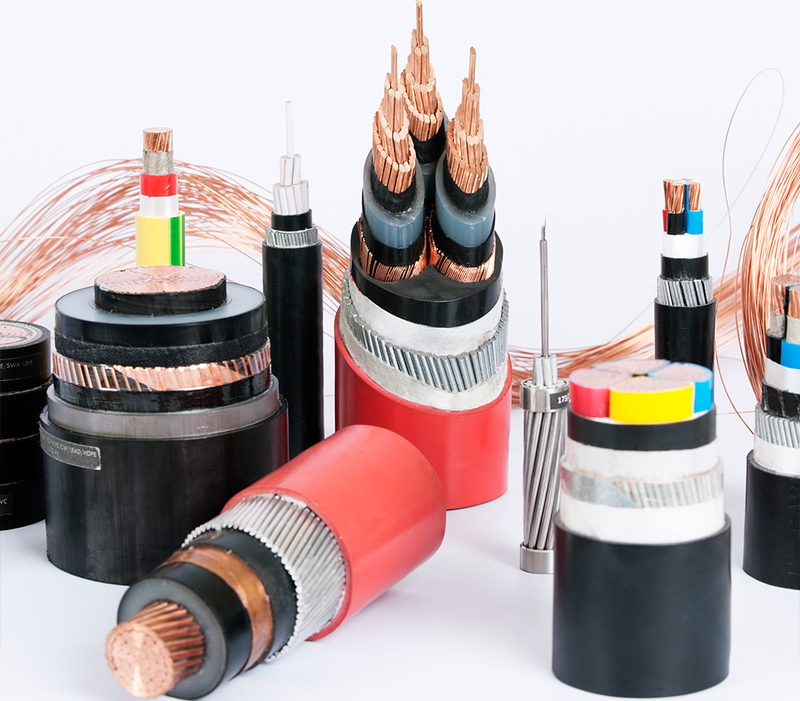 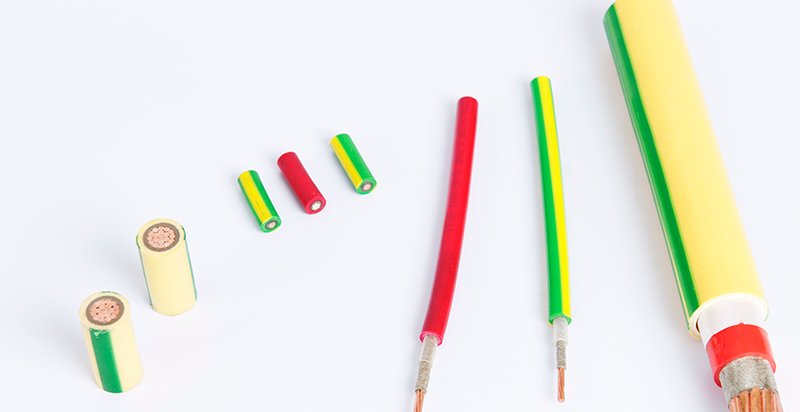 High temperature resistance and anti-static properties. 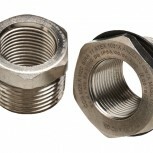 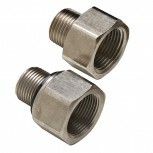 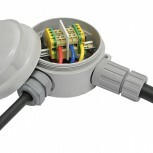 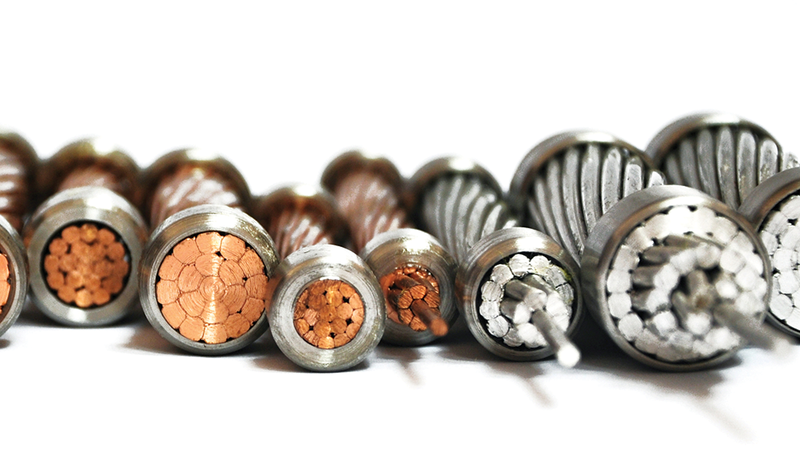 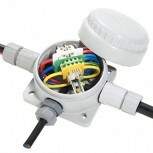 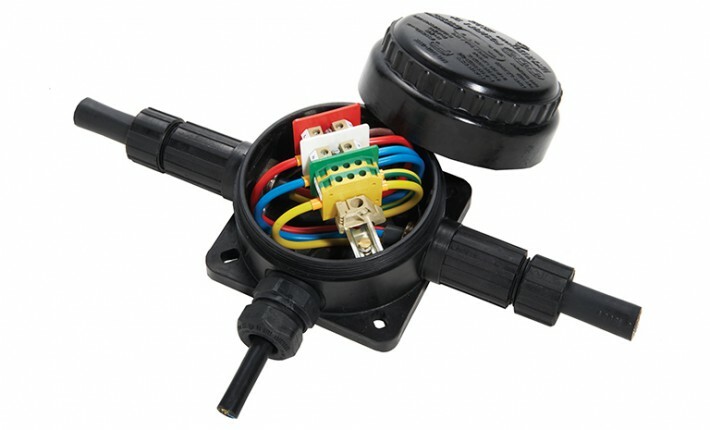 Only approved CCG cable glands and non-sparking terminals must be used. 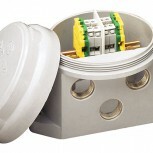 4-Way, H-Boxes with parallel entries available on request.